A brief insight into today’s Kerch Strait crisis. 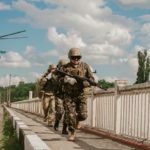 Ukraine tries to move more forces to the Sea of Azov but is accused of violating territorial waters of Russian Federation. Ukrainian tugboat is rammed by Russian vessel and Russia blocks the Kerch Strait. 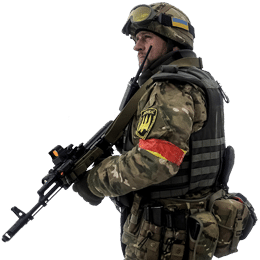 Ukrainian side is forced to fall back but its move is interrupted by Russians and boats are captured. It was a question of when this happens, not if. 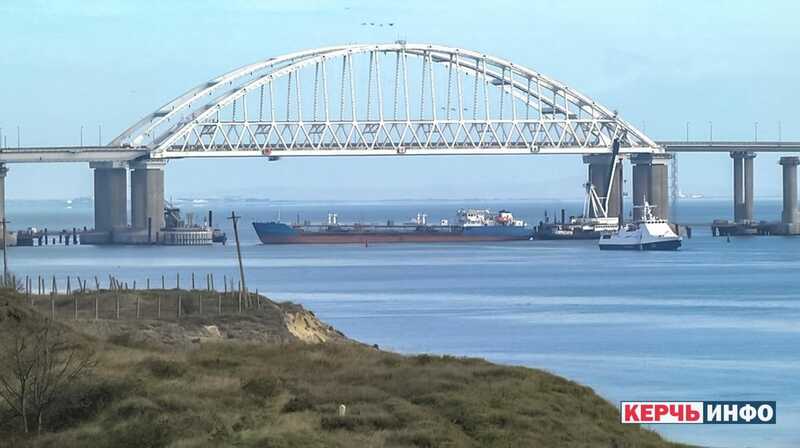 Ever since Russian Federation annexed Crimea and built a bridge across the Kerch Strait, they had an upper hand in this area. 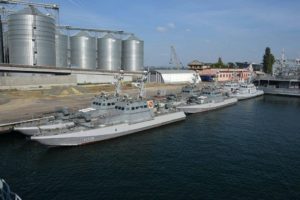 The Kerch Strait is the only access to the Sea of Azov where two important Ukrainian harbors (Mariupol, Berdyansk) are located. If you want to slowly bleed out your enemy, it’s a logical step. 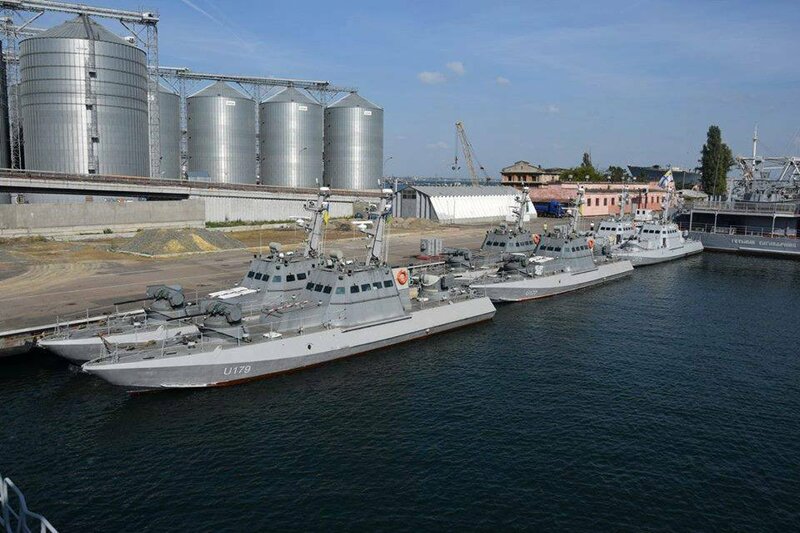 It’s not a first time Ukrainians sent ships from Odesa to Mariupol, they could stop the first convoy a few weeks ago but didn’t. Why? The explanation here is fairly simple. 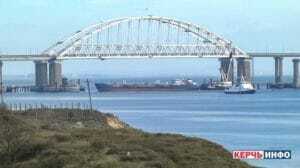 The first convoy, that passed Kerch Strait a few weeks ago, was composed by two rusting ships. 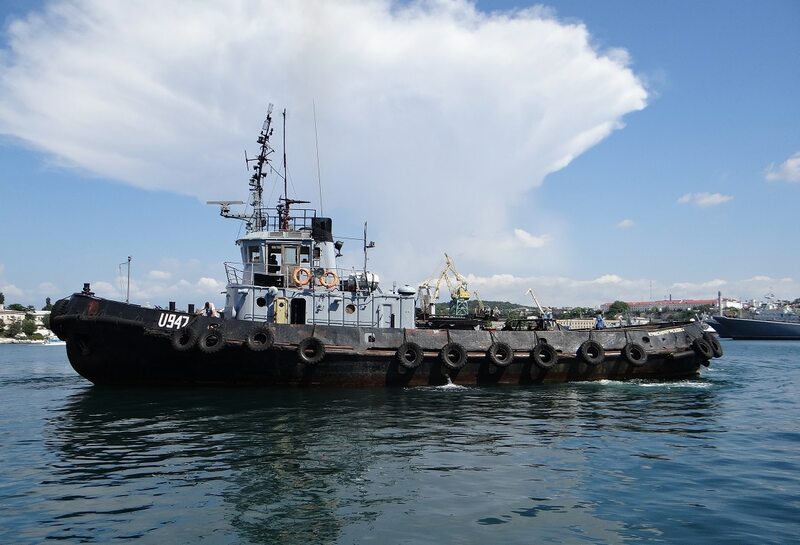 Donbas, a commander ship built in 1969 and Korets, a tugboat built in 1973. It simply wasn’t worth it. However, today it’s a different story. 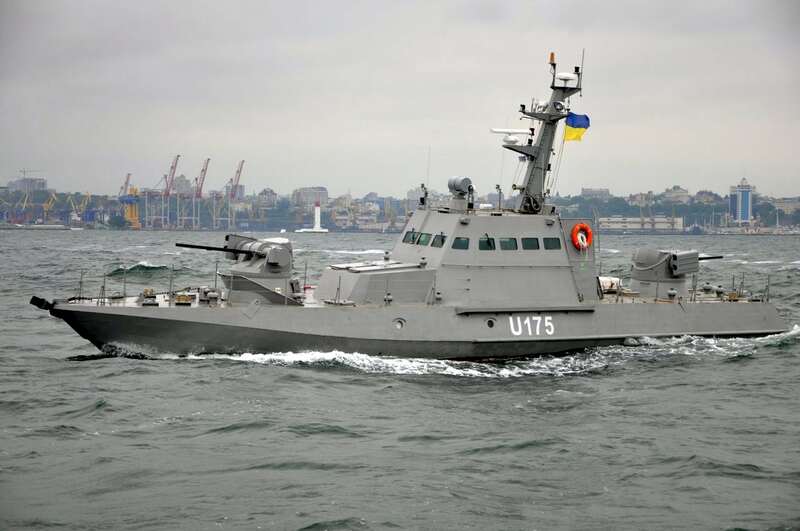 The tugboat alone is worthless but it was accompanied by two Gyurza-M artillery boats, the latest ships produced in Ukraine. Russian attack helicopters, Ka-52, were spotted in the vicinity of Kerch Strait. According to local reports, they were equipped with torpedos. 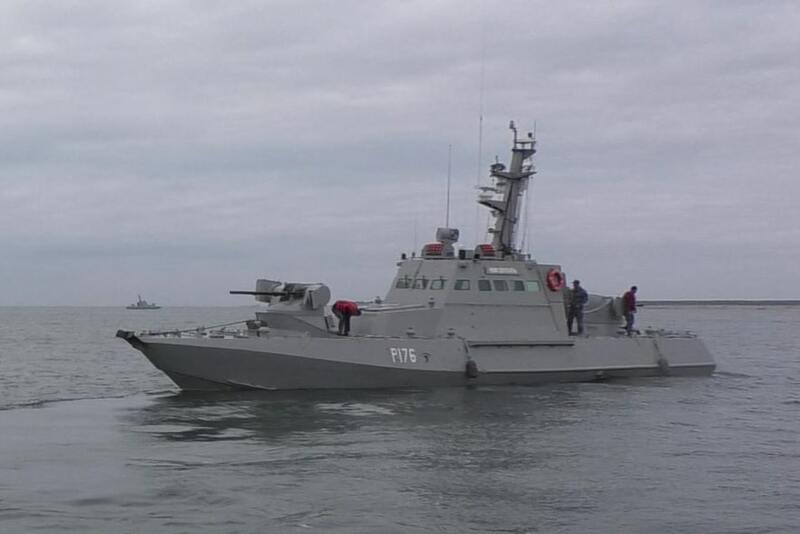 Russian forces opened fire, Ukrainian boats are responding. 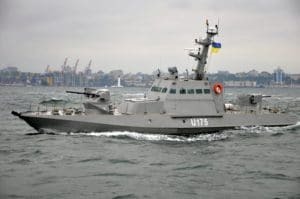 One Ukrainian sailor is wounded. Ukrainian Gyurza-M was damaged, lost its engine.